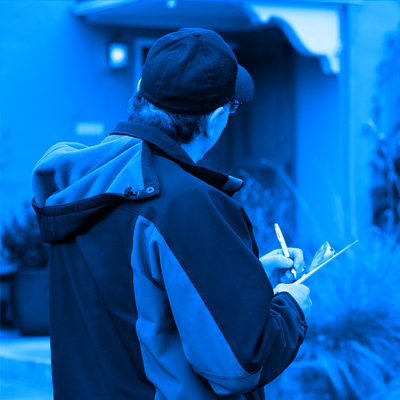 Real Estate Appraisal Valuations in Portland, Oregon. in real estate appraisal valuations. Learn about our services below or order an appraisal here! Portland Metro (Includes N, NE, SE, NW, SW, Portland), Fairview, Gresham, Troutdale, and Wood Village. Aloha, Beaverton, Cornelius, Forest Grove, Hillsboro, Sherwood, Tigard, and Tualatin. Canby, Clackamas, Damascus, Gladstone, Happy Valley, Lake Oswego, Milwaukie, Oregon City, West Linn, and Wilsonville. Battle Ground, Camas, Vancouver, and Washougal. 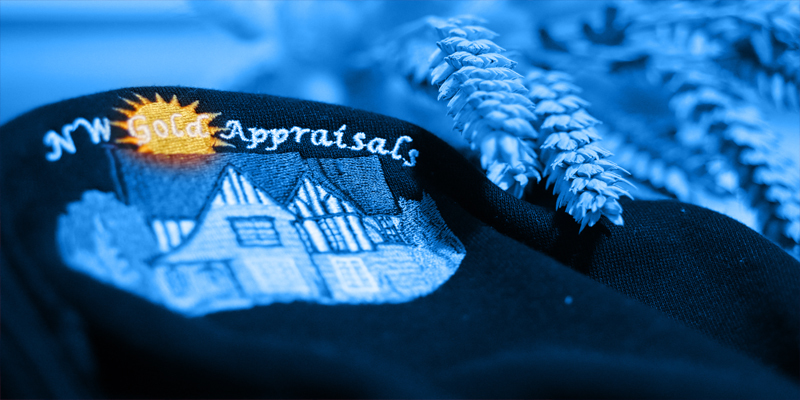 NW Gold Appraisals, LLC pays attention to detail with competency and works hard every day to promote and preserve the public trust in appraisal practice implementing solutions to your real estate appraisal needs. We are certified residential real estate appraisers of Oregon (License # CR00924) and Washington (License #: 1703050) and members of the local RMLS and Portland Board of Realtors. We are USPAP compliant working with many large national AMC's, attorney's, and private parties. We service residential housing in various ages, styles, and condition. From historic districts such as Alameda in the Northeast to Sellwood in the Southeast, and newer subdivisions such as Forest Heights in the Northwest. We appraise the following types of housing: single family, condos, maufactured, and 1-4 unit multi-dwellings. We offer low cost appraisals and fast turn around times. Appraising is the act of getting the closest estimated price for your home. This process is accomplished by using several complex mathematical algorithims and surveying the home on foot to access its price. If you are looking to sell your home, or are just curious as to what the price of your residence is don't hesitate to contact us! 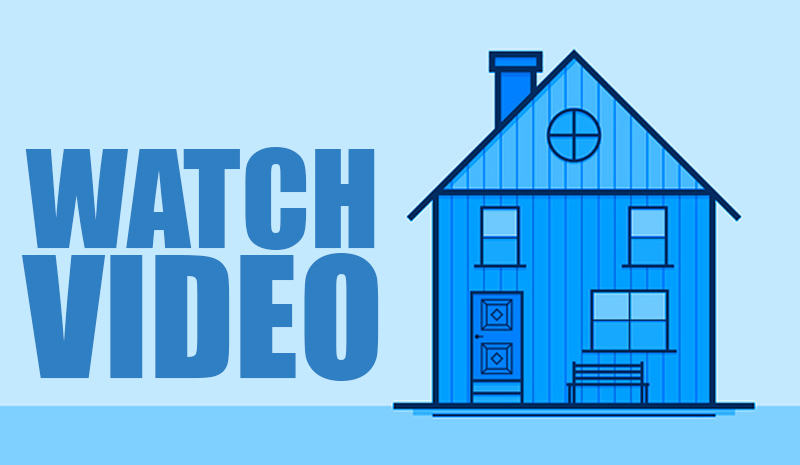 For more information on appraising watch the video below. Or place an order here. Got a Question? Do you have a question relating to real estate appraisals? We can help. Simply fill out the form and we'll contact you with the answer, with no obligation to you. We guarantee your privacy. ©2018 NW Gold Appraisals all rights reserved.